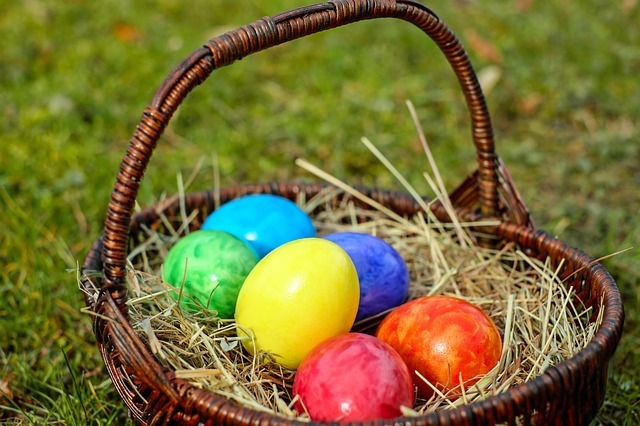 Worship Sunday, April 21, 10:30am: Happy Easter! Join in our joyous multigenerational Easter celebration! We'll talk about the teachings of Jesus, exploring their meaning, both for our UU forebears and for us today. Then we'll open up some holiday surprises. Fun -- and thought-provoking -- for all ages. 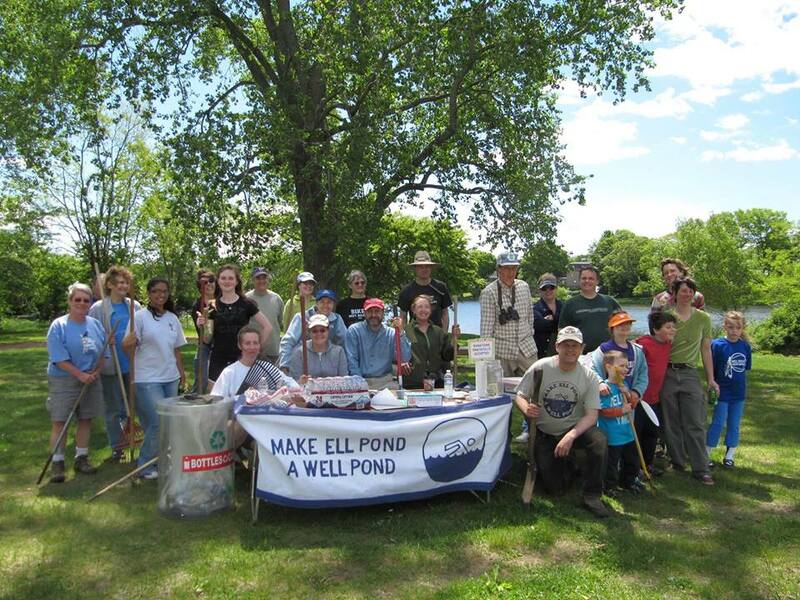 2019 Ell Pond Restoration Day: On Saturday, May 4 (9am -12pm), the Ell Pond Improvement Council, Melrose UU Church, and Melrose Recycling Committee will sponsor the annual cleanup and restoration day at the Memorial Knoll shoreline. Make Ell Pond A Well Pond! Click for more information. April orders bring May flowers! 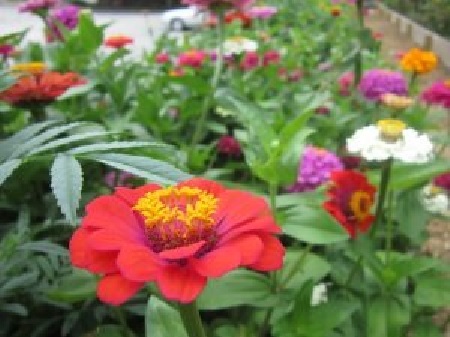 Purchase spring flowers to support our asylum-seeking family. (Click "MORE" for printable order form or "share a flat"!) Stop by our table during coffee hour to order flowers, find out about an upcoming local auction to help the family, and learn about a Refugee Immigration Ministry Concert! Meet an itinerant minister, turned itinerant corpse during a Tour of Mt. Auburn Cemetery. We will carpool at 9:15 am from the church. Tour starts at 10 am. $5 per person/$15 max per family. Saturday, May 11. 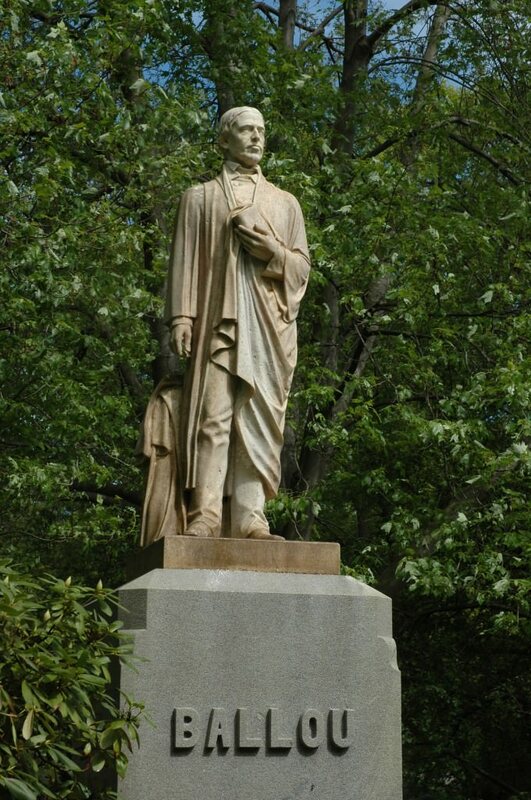 Learn about Hosea Ballou, a famous Universalist minister buried at Mt. Auburn. Click for details. We had a successful "METCO Advocacy Day" on March 19th at the State House. Next up is working towards creating an alliance of Melrose families and METCO families. Consider: what can Melrose do to be a more welcoming community for METCO students? 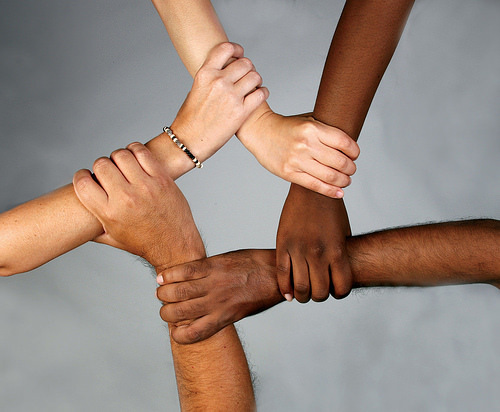 Click for details on MUUC's work on anti-racism. Welcome to the Melrose UU Church! Welcome to this sacred space, where we strive to live our vision of being a beloved community that is welcoming and inspirational, a place of understanding and acceptance, and where social justice and compassion guide our actions. Sunday Worship 10:30 am Sept - June. MUUC participates in Soul Matters. 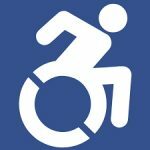 The Soul Matters Sharing Circle is a network of Unitarian Universalist congregations who follow the same monthly themes so we can more easily share small group material, as well as worship, sermon, music and religious education resources. Click for more information. From Our DRE: In response to a UU World Article, the staff is wondering what steps MUUC can take to provide a more welcoming community. If you’re wondering this too, let’s talk and get started. UU's Mentioned in NPR Segment About Comprehensive Sexuality Education. Click here to find the link to the NPR "Cognosenti" Segment. 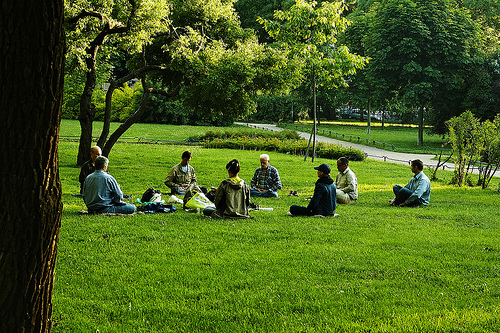 The Melrose UU Church has weekly drop-in activities, which are free and open to the public. 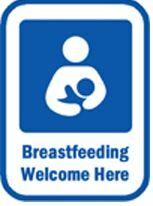 All are welcome; you don’t have to be an MUUC member to participate. These activities will provide you with opportunities to be creative, give to others, make connections, center yourself, and emerge refreshed. 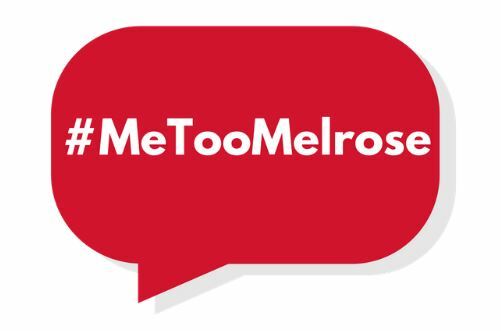 #MeTooMelrose is a joint project created by the Melrose Commission on Women, Melrose Alliance Against Violence, and the Melrose Human Rights Commission. 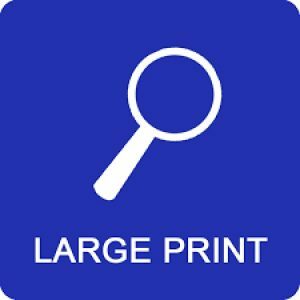 Please click for more information. METCO Presentation, MLK Day of Service, Caroling, Men’s Yankee Swap, Alternative Fair, Harvest Fair and More! Learn about our”Giving Beyond Our Walls” Program. Interested in learning more about Unitarian Universalism? The Melrose UU Church is a member of the Unitarian Universalist Association, located at 24 Farnsworth Street in Boston, MA (617-742-2100) To learn more, click on the pink UUA image. Since 2001, the Melrose UU Church has been an accredited Welcoming Congregation, which means we officially recognize that welcoming and affirming the LGBTQ+ community is and will always be an integral part of our on-going commitment to social justice. To learn more, click on the UUA’s Welcoming Congregation image. Since 2014, the Melrose UU Church has been an accredited Green Sanctuary, which means we align with the UUA Green Sanctuary vision of “A world that is viable and just for humanity and for the whole of the web of life, including present and future generations.” To learn more, click on the UUA’s Green Sanctuary image. 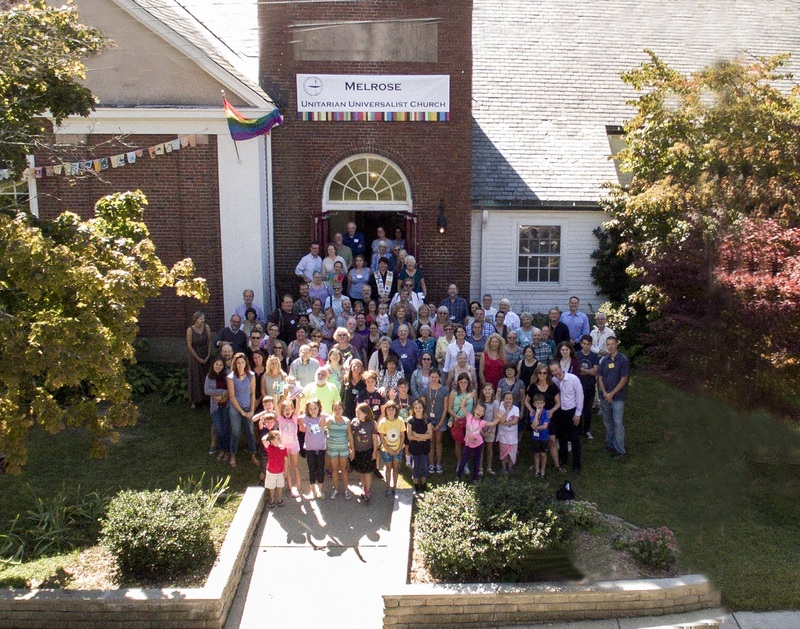 The Melrose UU Church is an Honor Congregation of the UUA. This means the church designates its “Fair Share” amount towards the stewardship provided by the UUA. 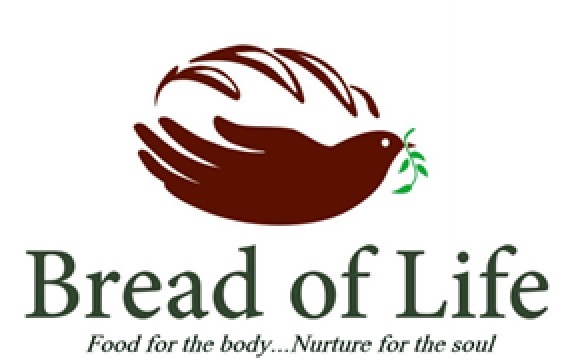 To learn more, click on the UUA’s symbol. 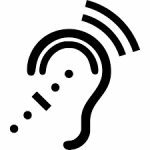 Large print orders of service are available; wheelchair accessible (accessible ramp is next to the parking lot, with an accessible parking spot; hearing devices are available; and we love our children. There should be no barriers to belief – all are welcome here. Please Pitch In! You & MUU! Want to get our monthly e-newsletter and midweek email? Signup HERE! Learn about "Exploring Diversity: On the Path to Understanding"
What's The Community Engagement Group Been Up To? Ministers Hours: Rev. Susanne will be in her office most Tuesdays, Wednesdays, and Thursdays. Please send her an email to make an appointment.